Web, database, and web application developer; publication design and layout; custom graphics, multimedia, photography, and photo editing; technical support and planning. 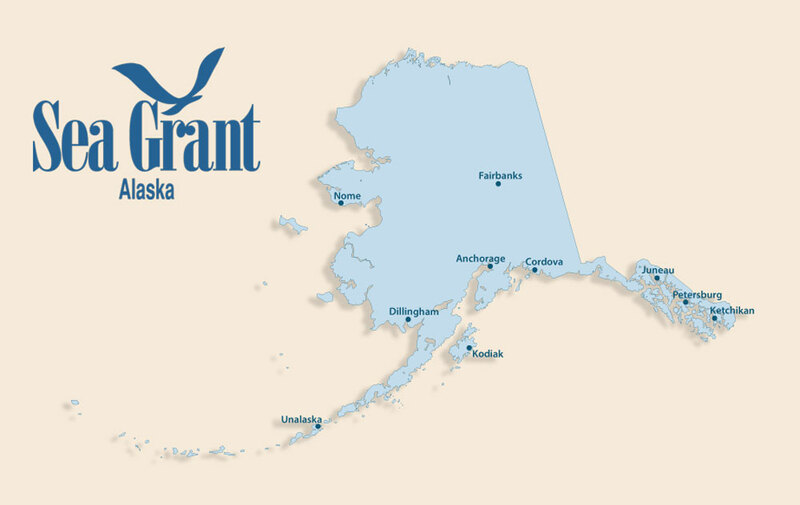 Joined Alaska Sea Grant in June 2004, after five years as Web Coordinator at the UAF College of Fisheries and Ocean Sciences. B.A. Philosophy, 1992, University of California at Berkeley; minor in Music. Web design, publication design and layout, social media, multimedia, and photography; graphics formats and software including Photoshop and InDesign; PHP/MySQL/FileMaker web & database programming. Macintosh system administration. Adjunct instructor, University of Alaska Fairbanks Journalism Department; and UAF Community and Technical College, Computer and Information Technology Systems.